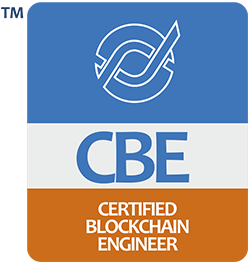 CBCA is Blockchain’s first third party platform-neutral credentialing and standards body. 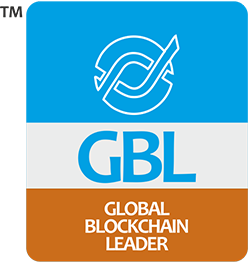 It leads the most ambitious global initiatives to build worldwide talent for the blockchain industry. CBCA’s continuously evolving research, insights, knowledge on the blockchain space, and its most rigorous standards and credentialing mechanisms have contributed significantly to the maturation of blockchain. With the finest certifications and standards for professionals and enterprises. CBCA is rapidly expanding its influence and impact on the success and effectiveness of businesses, startups and professional talents. We have broken several new grounds to build a robust body of cross-platform excellence benchmarks and framework of success-critical professional knowledge. CBCA’s biggest impact is on the way how blockchain is growing and maturing from a concept to technology and turning into a thriving industry. With extensive studies cutting across all possible touchpoints of blockchain in contemporary technology and business landscapes, CBCA has been working on designing the value chain of the nascent industry that blockchain is becoming. On the other hand, CBCA’s standards and credentials seek to create a new area of discernable impacts to build a pool of blockchain professionals who can work across a plethora of emerging and established blockchain platforms. Our frameworks, knowledge, initiatives and certifications also promise to establish a universal blockchain talent development ecosystem. This brings platform neutrality into academic and training curricula of business and technology educators around the world. Topping it all, our standards and credentials are designed to help blockchain startups, consulting outfits and cryptoccurrency players embrace modern practices for more credible business dealings and operations. 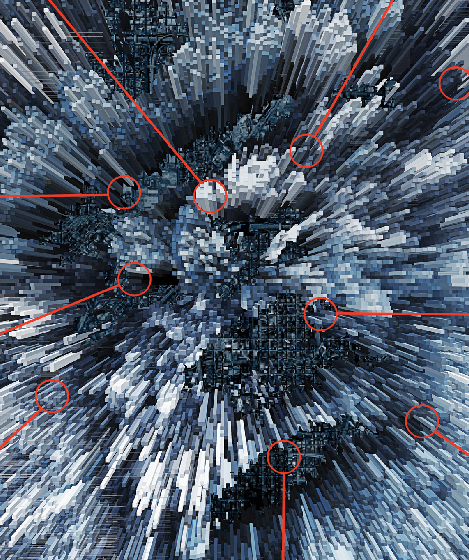 Our singular vision is to establish a well-organized industry for all stakeholders to leverage the true power of blockchain-based technologies. CBCA aims to help companies, professionals, regulators and institutions play their roles transparently, ethically and effectively in building a new world order for blockchain. CBCA credentials are designed to offer professionals a global recognition. They are founded on standards-frameworks that are applicable across the hyper ledger platforms; have pan-industry relevance, and best prove the potential and promise of individuals to manage important roles and responsibilities effectively. CBCA's Universal Blockchain Knowledge Framework for Professionals (UBKF™) articulates the most effective knowledge-based model, which Distributed Computing and Blockchain Industry professionals can follow to upgrade themselves into more business-driven practitioners with much sharper abilities and perspectives. In a similar vein, CBCA’s enterprise standards help organizations build their business infrastructure for more efficient operations and deliveries. 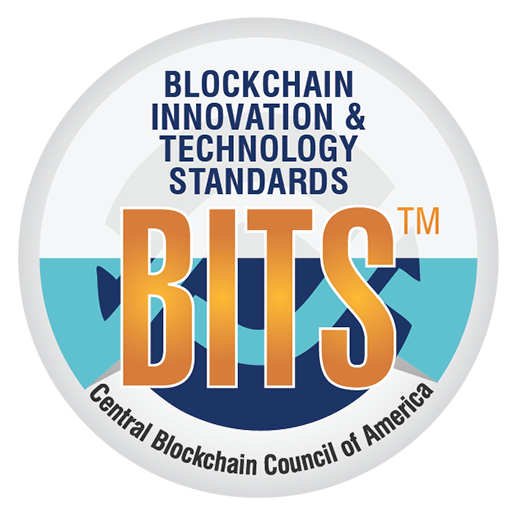 Organizations compliant on the CBCA Blockchain Technology Development Standards – Release 17.2-2018 exhibit highest levels of efficiency and expertise in developing blockchain applications and technologies. CBCA certified organizations inspire trust because they exhibit significant ease and habit of following a systematically optimized combination of best-in-class policies, processes, and practices in their blockchain endeavors. For companies and startups engaged in blockchain application development; cryptocurrency platform development; digital assets advisory; cryptocurrency exchanges and similar activities on the evolving blockchain value chain. Register yourself for a CBCA Certification, or explore CBCA-BITS™ for your blockchain startup, or apply for partnership with CBCA. 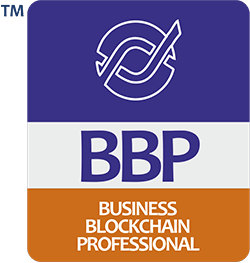 Start the process of earning a CBCA blockchain certification for yourself or for your employees or students. Your search for one of the finest international blockchain standards for your blockchain exchange or tech company ends now. Explore CBCA–BITS™ for your company now. Connect to the movers and shakers of the blockchain world through CBCA. Board our partner network.